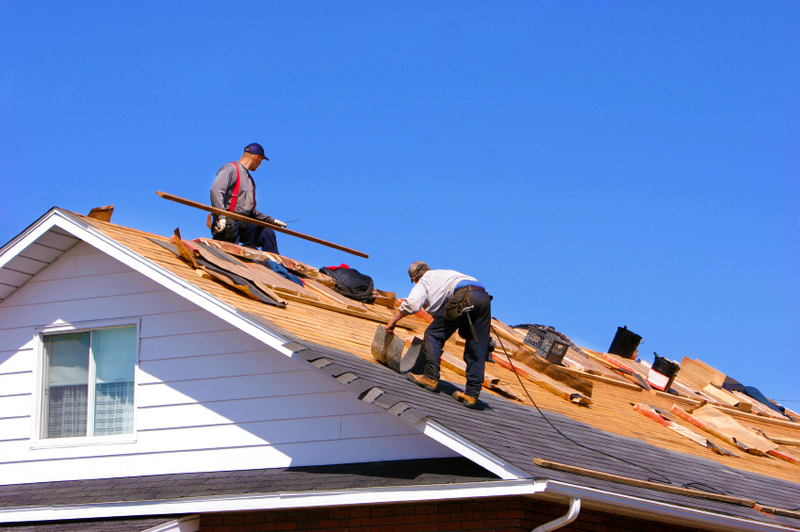 Capture potential leads online for your roofing services, roofing maintenance and roofing repair service using our modern and professional roofing service lead form landing page design. 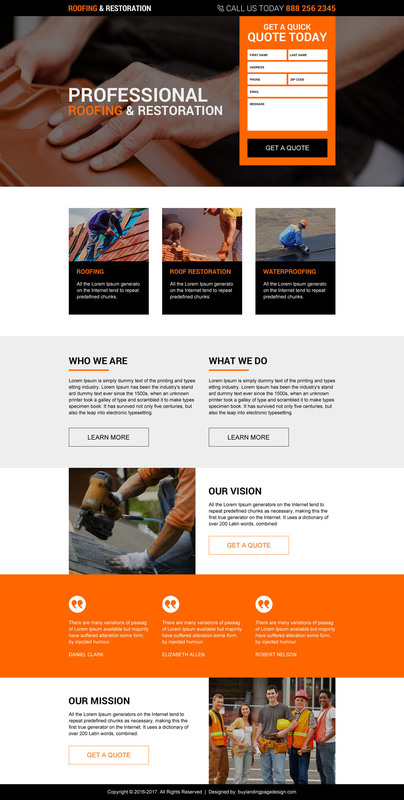 Commercial and residential roofing service landing page design with lead form for free quotation. 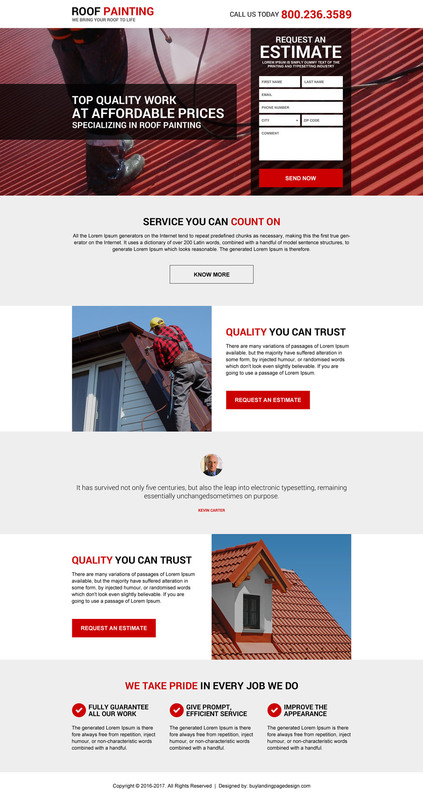 Minimal and clean landing page design for roofing replacement free inspection lead capturing. 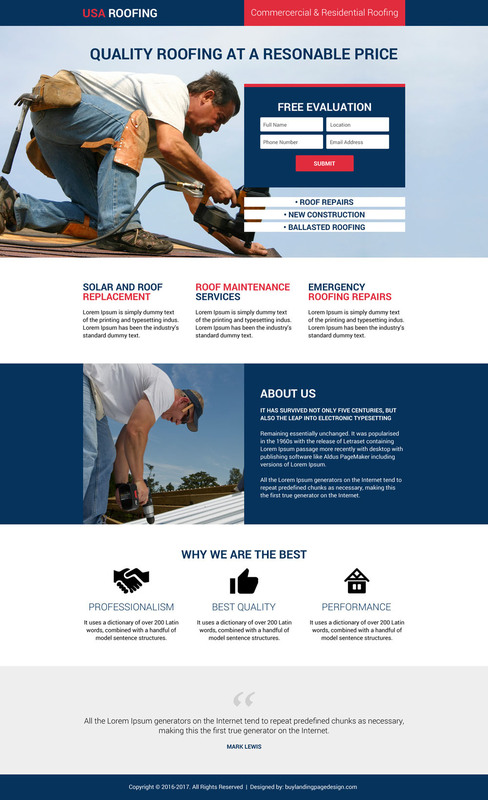 Roofing service free evaluation small lead form landing page design. 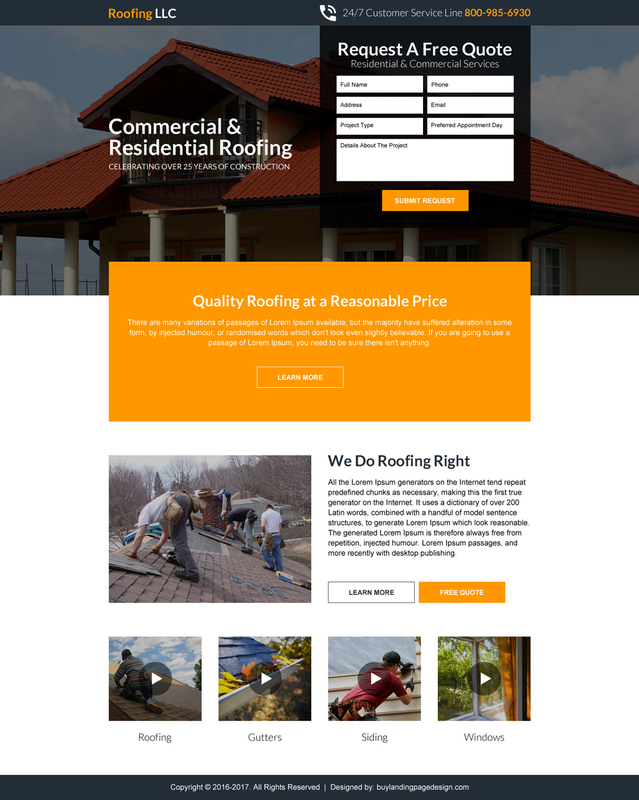 Get a custom roofing service landing page design done according to your requirements at a very reasonable price. Get a free quote today by sending us your requirements.